Clear Acrylic Sheet was first developed in the 1930’s and is one of the most commonly used and versatile plastic sheeting materials in the world today. Clear Acrylic Sheet was first developed in the 1930’s and is one of the most commonly used and versatile plastic sheeting materials in the world today. Acrylic Sheets are strong, lightweight, glass-like plastic with excellent outdoor weatherability and optical clarity. Seventeen times stronger than glass, at half the weight, clear acrylic sheets are a safer option as there is less change of breakage. Not only is acrylic sheet a sound, durable option, it is also 100% recyclable. Acrylic Sheets offer unrivalled versatility and is easy to fabricate, glue and bend without the need for specialised tooling. Dotmar Acrylic is available in clear, colours and tints. 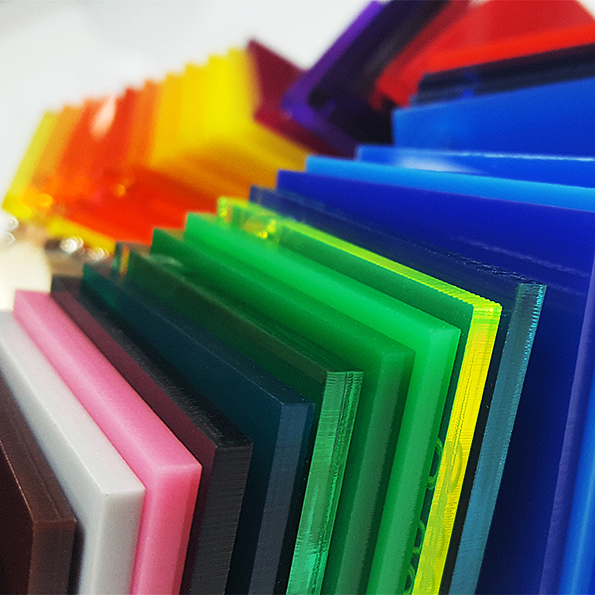 There are two basic types of Acrylic Sheets and the manufacturing process result in products with differences in properties and performance. 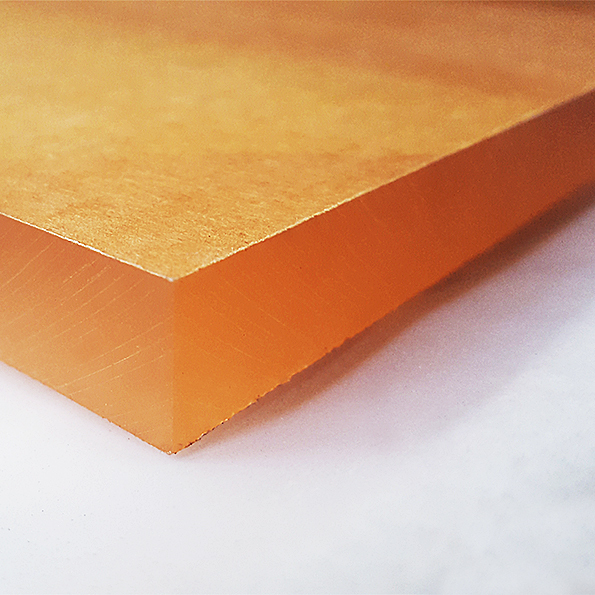 Cell Cast Acrylic Sheets have exceptionally high quality with excellent technical properties and high strength. Easy to handle, machine and fabricate. 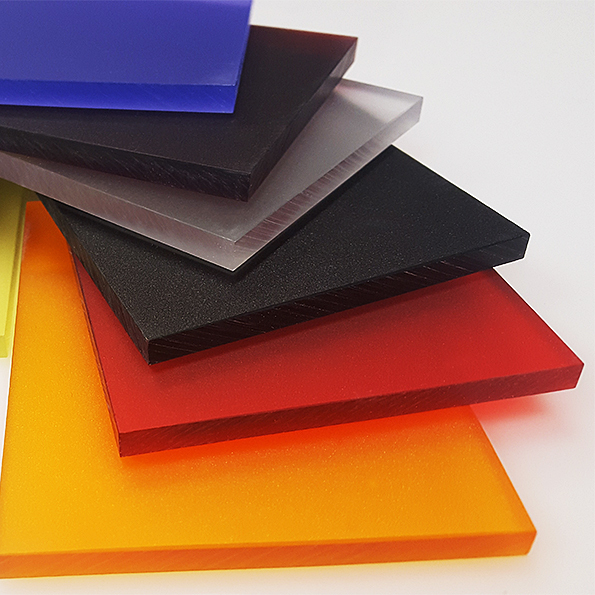 Extruded Acrylic Sheets have improved vacuum formability and is ideal for applications where complex shapes are required.